Example programs for using parallel port on Linux [Lin15a,Coo08a], and a C++ class library can be found at the following link. 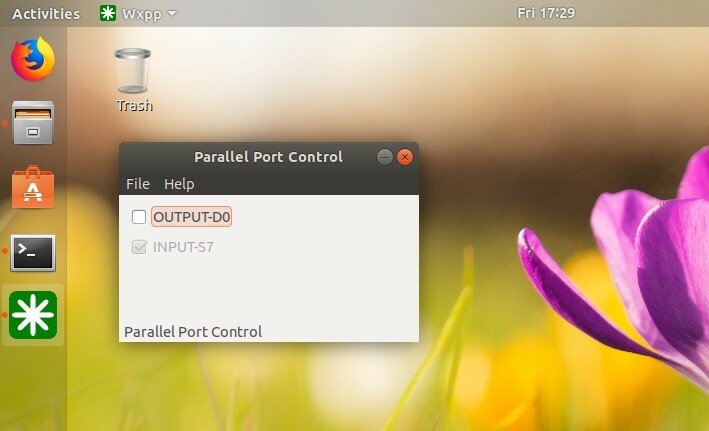 Figure 1. wxWidgets example using paraller port as digital output and input. Oracle's MySQL server can be connected and used with ODBC driver in a similar fashion that we have discussed for Microsoft's MsSQL server in the previous post. For that, we will use the latest MySQL Connector/ODBC 8.0 driver by building and installing it from the source. Therefore, the procedure can be used for various SBCs with different architectures. An advantage for this approach is that we can use the same C++ code for both MsSQL server and MySQL server just by changing the DSN. At first, following tools need to be installed in the machine.